Come celebrate your special occasion with Fi Greek Food Catering! will give you and your guests an experience they will never forget. 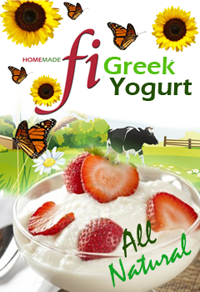 Fi Food Supplies * 2/56 Moo 6, Chaweng, Koh Samui, Surat Thani, Thailand 84330. Simple theme. Powered by Blogger.